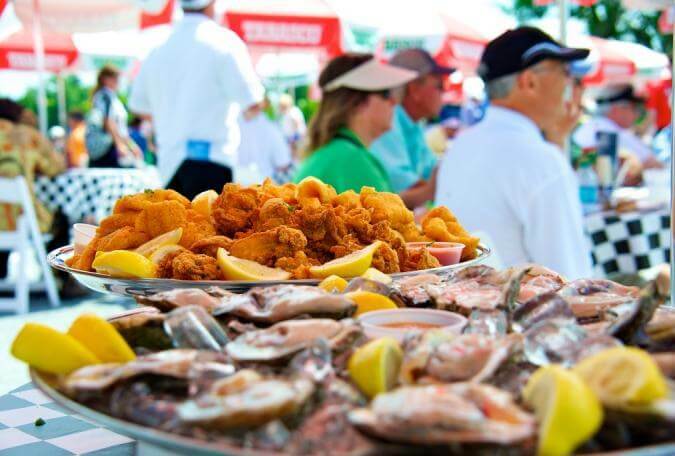 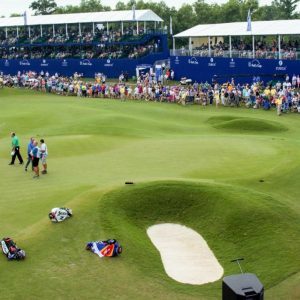 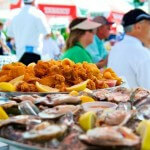 A panoramic view of world class golf, freshly shucked oysters and all of Acme Oyster House’s great food makes this venue one of the best on the PGA TOUR! 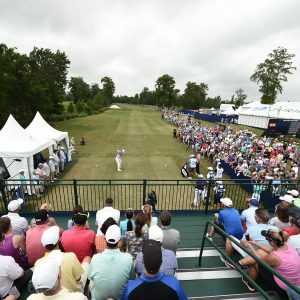 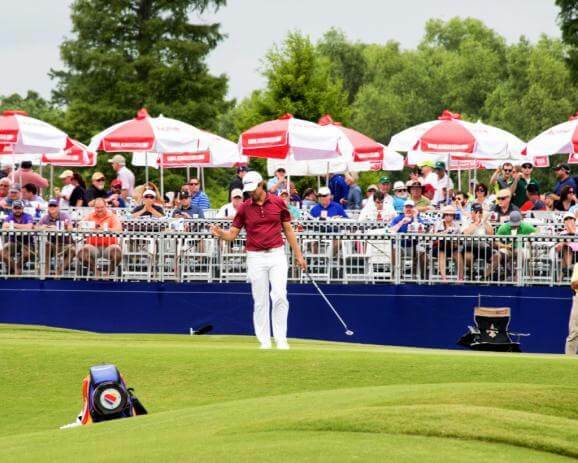 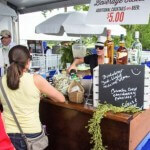 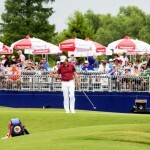 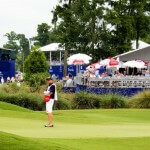 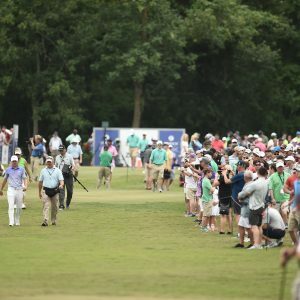 Your ticket gets you access to exclusive seating and umbrella tables on holes 13, 14 & 17, Acme Oyster House food & beverages, as well as a cool air-conditioned tent. 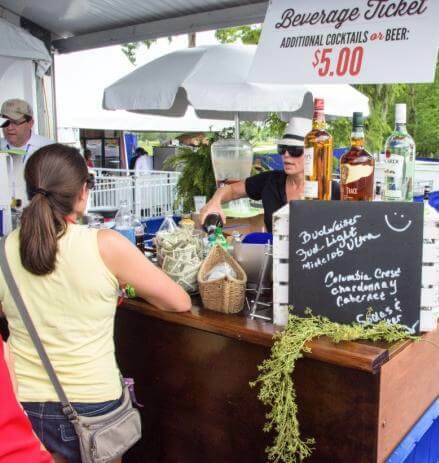 The venue is open at 10am with beverage service from 10:30am until last putt drops on 17 and food service from 10:30am – 3:)0pm.